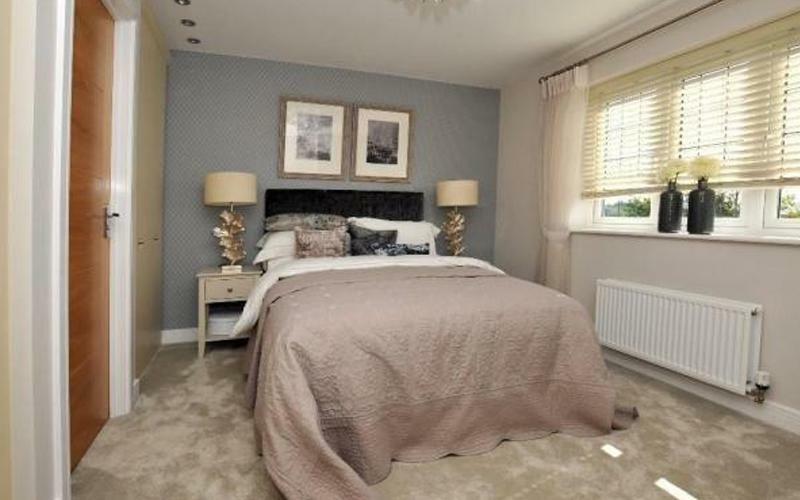 Tidbury Heights is a development of new homes in Tidbury Green, which will appeal to a range of potential purchasers including first-time buyers, families and commuters. The anticipated product mix of 2, 3, 4 and 5-bedroom homes will be offered in a range of styles and specifications, with internal features to include open-plan living spaces, en suite shower rooms and integrated kitchen appliances. 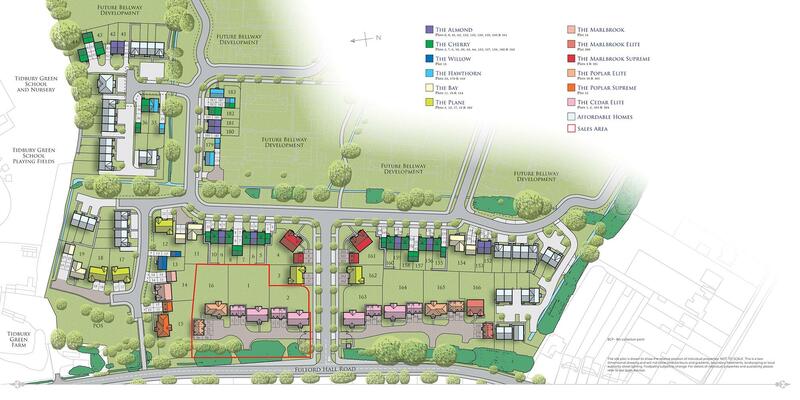 Externally, all properties will have generous gardens and all will benefit from garages, or private parking. For families, there are several well-regarded schools in the local area, including Tidbury Green School and Dicken's Heath Community Primary School for younger children and Light Hall School for secondary students. Solihull Sixth Form College is around five miles away, while Solihull College, less than four miles away, offers a variety of higher education courses, apprenticeships and vocational training. The nearest supermarket can be found around a mile from the development, in the neighbouring village of Dickens Heath, along with several independent stores, restaurants and traditional pubs. Further afield, Solihull town centre, has two malls - Touchwood and Mell Square - and a good selection of chain stores and independents along High Street, Mill Lane and Drury Lane. Birmingham city centre, 30 minutes' drive away, attracts visitors from throughout the region, and is home to the celebrated Bullring shopping centre and to a wealth of big-name and boutique retailers. 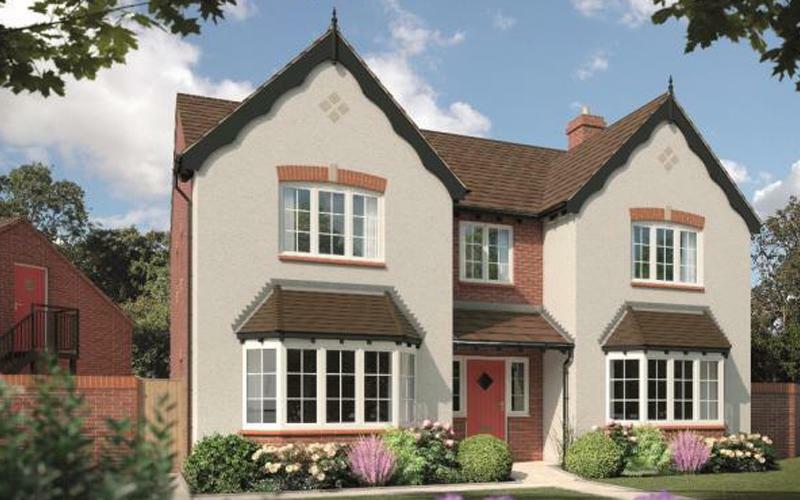 Residents of these new homes in Tidbury Green will benefit both from the village's rural character and its proximity to Solihull and Birmingham, and their many leisure attractions, such as cinemas, theatres, museums and galleries. Opportunities for outdoor pursuits abound, with the surrounding countryside ideal for rambling, cycling and horse riding. 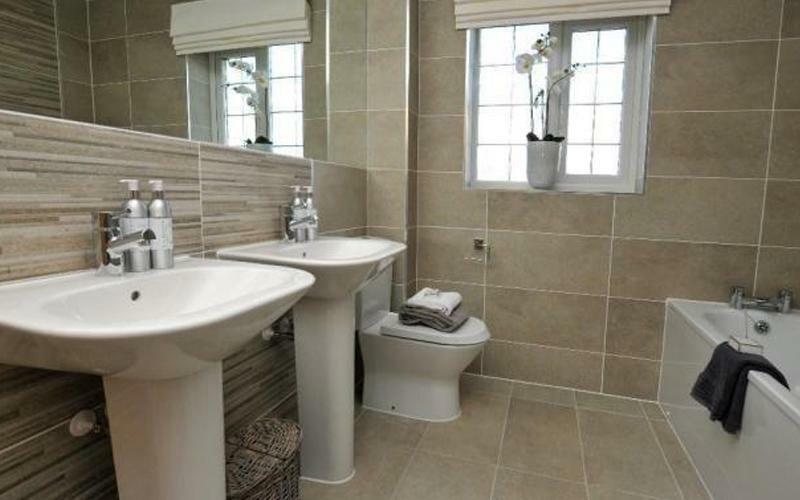 Tidbury Green Golf Club is a just a few minutes' drive from the development and counts a fishing lake, in addition to a nine-hole course and driving range, among its facilities. Earlswood Lakes, made up of three reservoirs, are around a mile away and also popular with anglers, as well as being a nature reserve and home to the local sailing club. 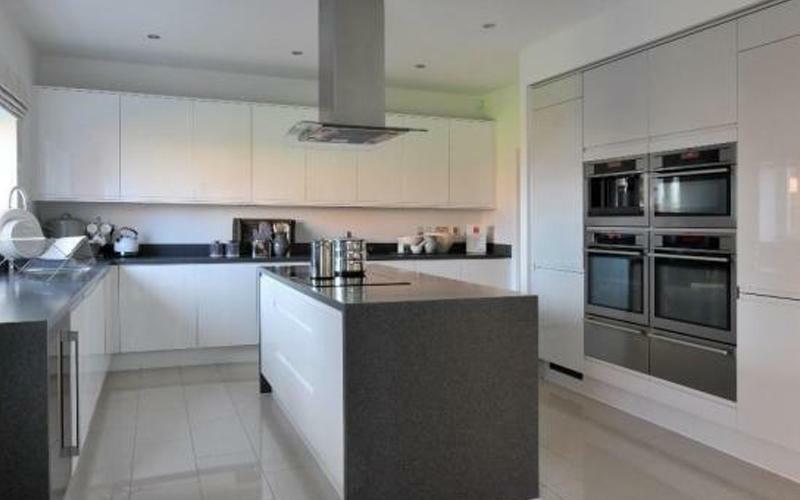 Tidbury Heights is ideally placed for accessing major transport routes, such as the M42 (for Birmingham, Worcester and Coventry), the A435 (for Birmingham, Cheltenham and Cirencester) and the A34 (for Manchester, Stoke-on-Trent, Stafford, Birmingham, Oxford and Winchester). The nearest railway station is Wythall, less than 15 minutes' walk away, and from there services run to Stratford upon Avon, Birmingham and Kidderminster. For domestic and international flights, Birmingham Airport is around 30 minutes away via the M42. If you want your pick of the apartments, make sure you visit us at the site office and reserve the one that’s right for you. The Marlbrook is a spectacular 5-bedroom home, boasting a spacious kitchen, dining and family room, as well as en suites to bedrooms 1 and 2. 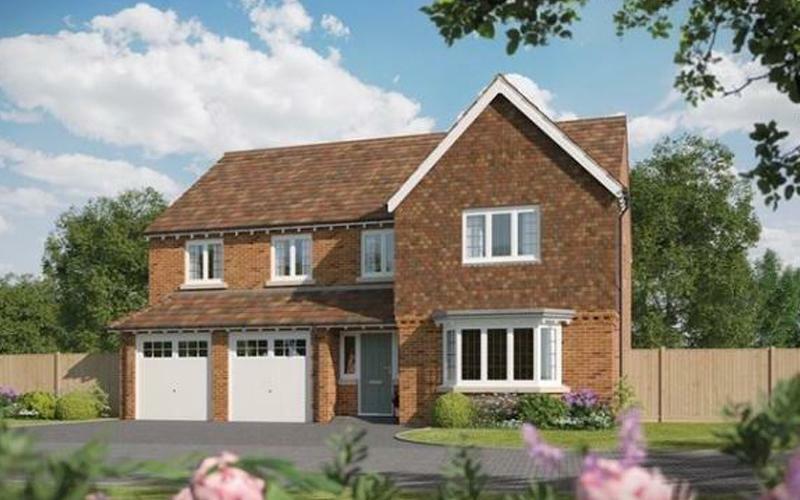 The Chadwick is a 5-bedroom home that features an open-plan kitchen and dining area, a utility room, family room, dining room, two en suites and a family bathroom. If you have any questions in the meantime then please just call your local smarthomes property expert, Louise Powell on 0121 744 4144.